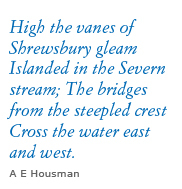 Hello and welcome to the Salopian Books website. 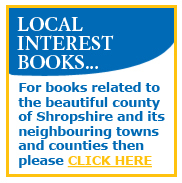 Based in the heart of Shropshire, Salopian Books is a specialist online used and second-hand bookshop with a wide selection of books available. Please feel free to search our used and second-hand books by using the search engine in the top left corner or, if you prefer, use the drop down menu to browse through our books in a specific category.